Start taking classes at RI Yoga Center and other studios! Buti, a Marathi word which means, the cure to something hidden beneath the surface. Buti's high intensity yoga format sculpts long, lean muscles, tones the core and helps women reignite their inner fire, building confidence and inner strength. Set to music, this class incorporates power yoga, tribal dance and plyometrics. There are no upcoming “Buti Tone” classes on this day. 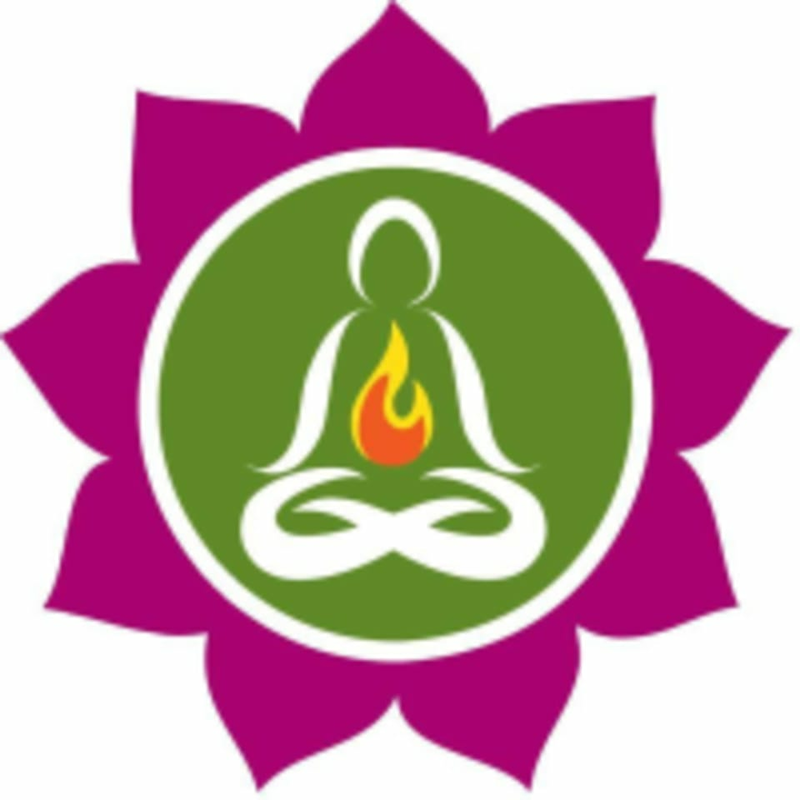 RI Yoga Center can be located at 99 Fortin Rd in Kingston.